What's your favourite sports game? I like that one where the man has a ball and he hits it really hard and it goes into the crowd and hurts an old lady the most. 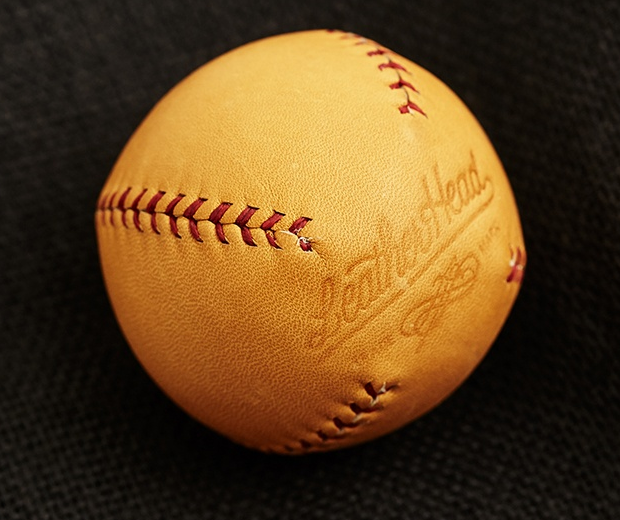 And I bet that would really sting if you used one of these Leather Head Sports Balls. 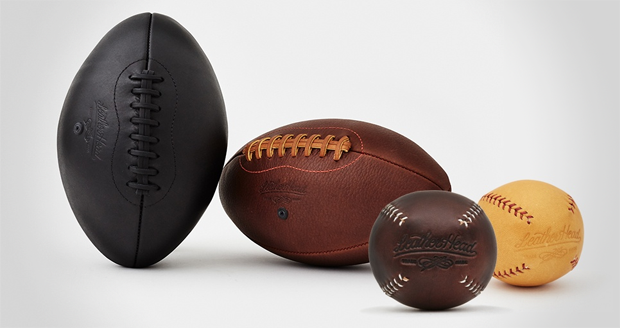 This company makes all your favourite kind of balls but better, with baseballs, footballs and human balls finely crafted from dead nice leather. They're so nice you might never want to play with them, which begs the question…what's the f**king point?